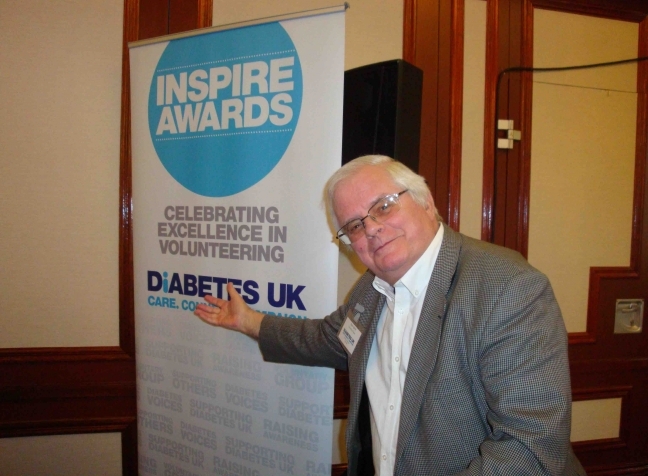 The Diabetes UK Ilford and District group is one of over 350 voluntary groups situated throughout the UK. We are one of the oldest, but consistently active groups in the UK. We have existed for 55 years and hope to be around to help for many years to come. Meetings are held the first Tuesday of each month at 7:45 pm in the Drawing Room, Valentines Mansion, Emerson Road, ILFORD, Essex, IG1 4XA. Meetings are held from February until December. The Club organises many day trips and short breaks. If you would like to know more, come to a monthly meeting and pick up details of dates and costs. Travel is by executive coach and depending on the outing will include visits to special attractions. The 2018 Outings are now advertised on the website, we will be offering visits to a variety of glorious sites of interest. Places can easily be secured by coming to a monthly meeting and putting your name on the list.